Horizons Corporate Advisory is proud to announce that two lawyers and a tax expert have been promoted to its partnership at the firm’s China office in Shanghai. Angela Su has moved up from salary partner to partner, while Maggie Yu and Alex Ying have been named salary partners. 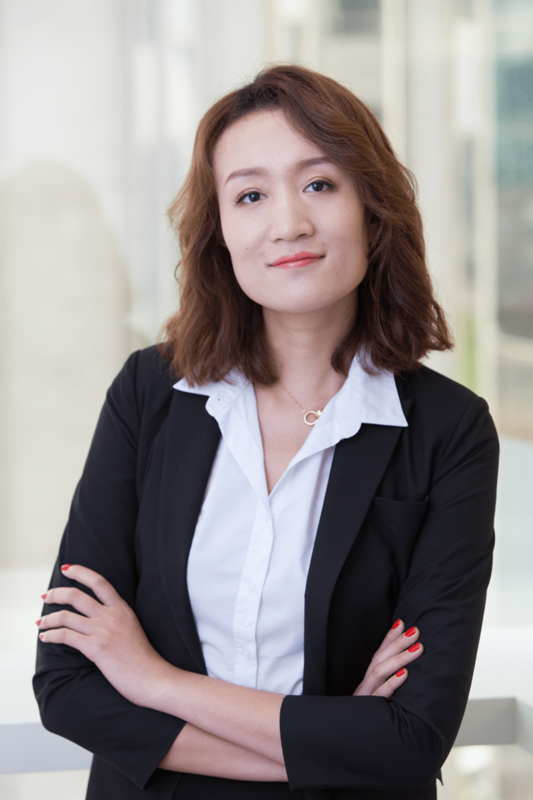 Angela Su is in her twelfth year with Horizons, having joined the firm in 2006. She is an IP lawyer with a wealth of experience who has headed up the firm’s IPRs division for the past six years. The move to partner positions Ms. Su to play an enhanced role in the advisory’s overall operations, including client relationships and business strategy, while still keeping close watch overs Horizons IPRs-related services. 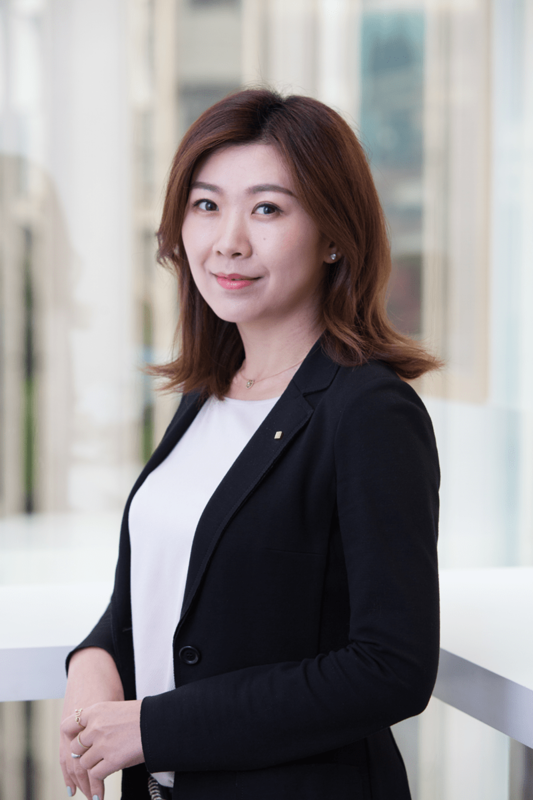 “The Chinese legal services industry has become increasingly accurate and customized during the last decade,” comments Ms. Su, relating to her industry experience. “And naturally, China IP related issues are always a hot topic. The Chinese government and the latest Trademark Law and Regulations have served to enhance enforcement from both an administrative and legal perspective, working to safeguard the legitimate IP rights of IP owners. “Horizons, being an international firm involved in cross-border transactions, strives to ensure that our clients’ IP rights are being protected in a proper way from the very beginning of their investment. Here, quality matters, as we don’t consider ourselves merely a legal service provider, but advisors who foresee our clients’ challenges and construct deep-rooted solutions. Maggie Yu is in her third year with Horizons, having joined the firm in 2015. She moves from senior consultant to salary partner in Horizons legal business unit. “As a young lawyer, one needs to learn how to combine what’s learned in law school with real case experience,” comments Ms. Yu on her experience as a lawyer operating in corporate law. “There is a big gap in between the two, and it takes a long time to learn the rules in practices. Early on it’s important to learn to accept defeat and failure with dignity while taking responsibility for one’s mistakes, and never make the same mistake again. “In Horizons legal business unit, we provide legal advice to businesses at every stage of the corporate lifecycle. In this, we have to be exceedingly detailed in each proceeding, especially when we ‘translate’ and structure complicated PRC regulations for our inbound clients who often come from very different legal systems. “While an advisor is called upon to be exacting, we also must be open-minded to when it comes to client meetings, negotiations and day to day contact addressing corporate issues with people from different parts of the world. Horizons affords its professional staff the opportunity to participate in seminars attended by lawyers from around the world to focus on cross-border activities. It really opens the door to cross-cultural understanding. Alex Ying is a very recent addition to the Horizons team, having joined the firm during the past year as a senior consultant. Alex moves from senior consultant to salary partner in the advisory’s tax and accountancy business unit. “Being new to the firm and stepping into a salary partner role in a relatively short time naturally comes with some challenge,” comments Mr. Ying. “Both for me personally, and the tax and accountancy business unit as an important part of the firm. However, where there are challenges there are opportunities, and I appreciate Horizons’ trust in putting me in a position with the team to improve our services. 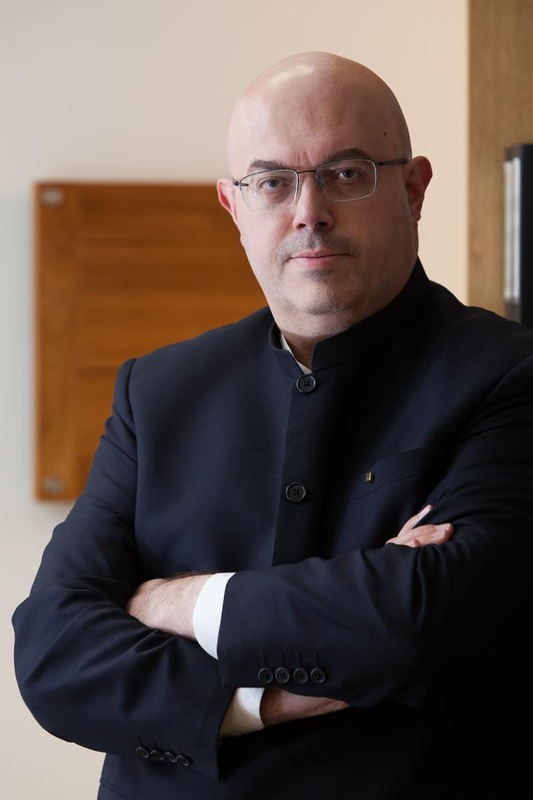 “To start, my unit’s focus is on the financial area, assisting our clients in growing and maintaining their business base, which has to be supported by strong financial management and effective communications with relative governmental authorities in China, so as to avoid any unnecessary risk. “For nearly all our clients, the difference in accounting principles, tax declaration and foreign exchange control between China and their country of origin is the most common issue investors face. Therefore, it’s highly important that we maintain regular contact with clients, continually working to understand what their real needs and concerns are while being both aware and sensitive to cross-cultural communication. With the creation of the China Collaborative Group (CCG) — a cross-border legal services collective formed as a Swiss Verein and lead by Horizons — ramping up the advisory’s corporate professional team to meet the needs of China inbound and outbound investment is more important than ever. If you would like more information about Horizons professionals or other related corporate matters, send us an email at talktous@horizons-advisory.com, and we’ll have a Horizons professional contact you. Horizons Corporate Advisory helps clients solve complex problems, thrive and be inherently responsible in their business activities worldwide. The countries we operate in include Belarus, Belgium, China, Colombia, Costa Rica, Cyprus, Ecuador, France, Germany , Indonesia, Italy, Lichtenstein, Luxemburg, Macau, Malta, Mongolia, Netherlands, Nigeria, Portugal, Russia, Singapore, Spain, Switzerland (French and German-speaking cantons), Turkey, United Kingdom (England and Wales) and the United States of America.